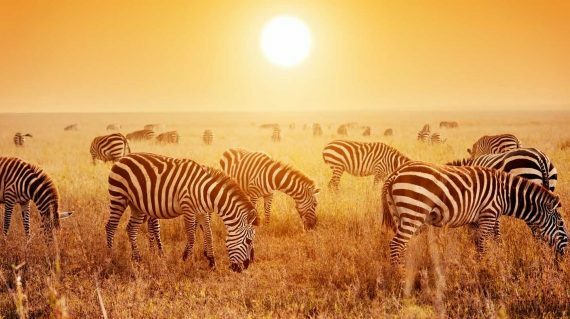 This fantastic East African Discoverer Safari offers scenic landscapes, tranquil lakes, mighty waterfalls and tropical beaches. 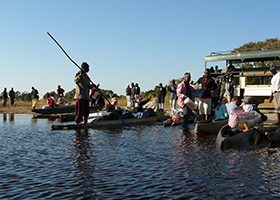 Victoria Falls is one of the world’s natural wonders, and there are plenty of adventure activities on offer based around the mighty Zambezi River. 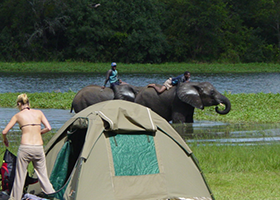 The Chobe National Park is famous for its elephants, and a great place to view resident wildlife. Lake Malawi is a peaceful inland freshwater sea where it’s impossible not to relax on the sandy beaches, while Zanzibar is a cultural melting pot where you can explore the intriguing alleyways of old Stone Town and enjoy the exotic palm-backed beaches. All about the East African Discoverer Safari | 15 Days Overlanding from Dar es Salaam to Victoria Falls. 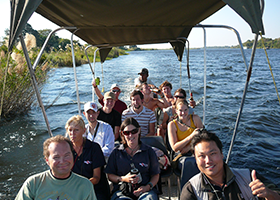 This trip begins in Dar Es Salaam, Tanzania and travels to Zanzibar and then south through Tanzania, Malawi, Zambia and Botswana, before ending in Victoria Falls, Zimbabwe. 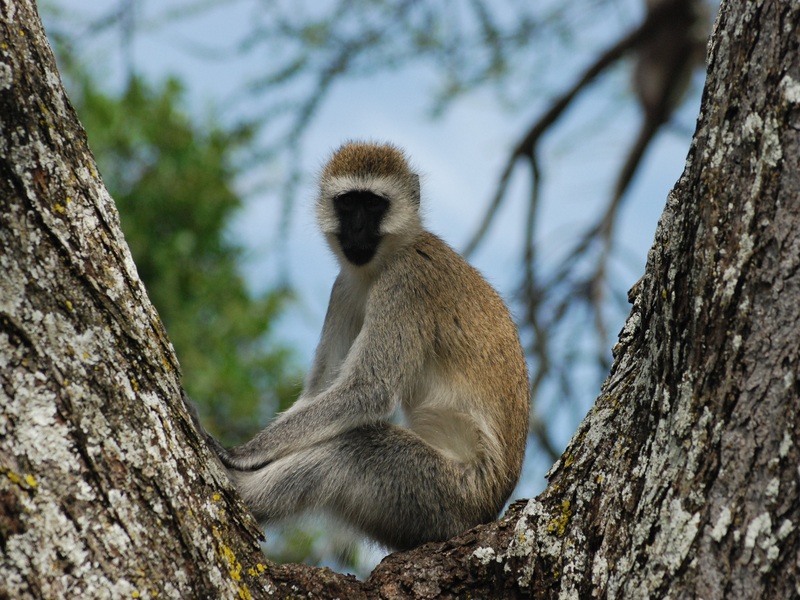 This trip departs from Dar Es Salaam early on Saturday morning. 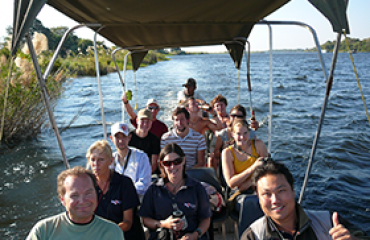 Should you wish to explore Dar Es Salaam, ATC or your travel agent can assist you, in booking your activities as well as accommodation. However, costs due to earlier arrival, will be for your own account. spend the next 3 nights. Zanzibar is steeped in history and was one of the major starting points for most East African explorers in their quest for new lands. New passengers may join us to replace those that’ll leave us at the end of our excursion to Zanzibar. traffic. We travel towards Iringa where we spend the night in a beautiful rustic campsite famous for its Amarula Hot Chocolates and its steamy showers! kilometres squared. Animals such as Giraffe, buffalo and Elephants can be found in abundance. 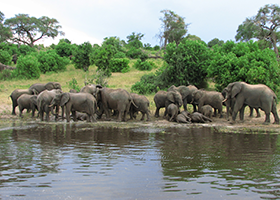 The Luangwa river is home to many a hippo and croc. 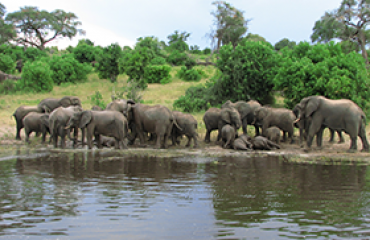 Tanzania’s natural environment and geographical features have made it one of the best tourist destinations in Africa. 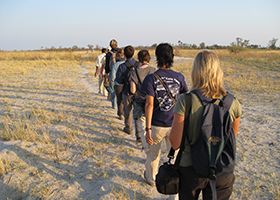 Being the biggest country in east Africa, Tanzania has heaps to offer her visitors, including 13 game reserves and national parks. 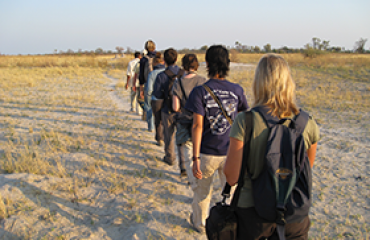 Tanzania also forms part of the world’s largest animal’s movements, the great migration. 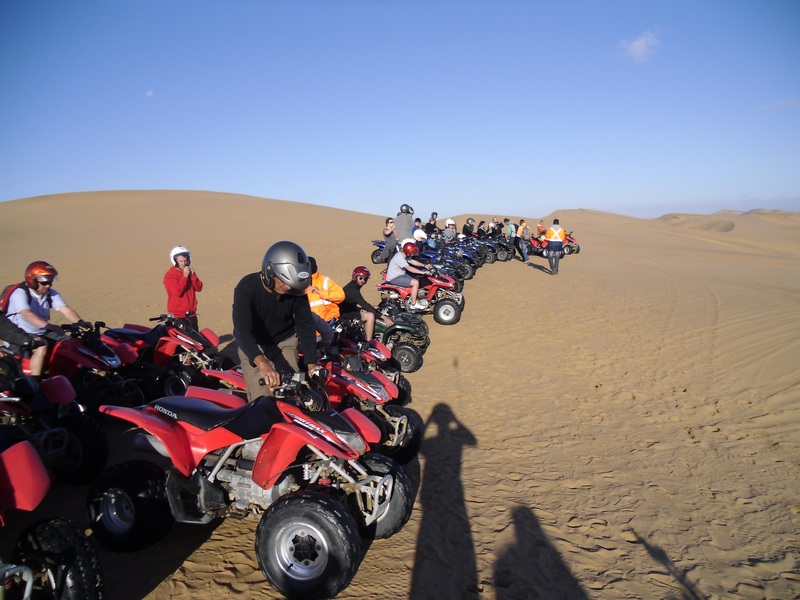 Inland are the vast Serengeti National Park and the animal-packed Ngorongoro Conservation area, and thousands of people every year fulfil their lifetime achievement of climbing to the top of Mount Kilimanjaro, which is the highest mountain in Africa. 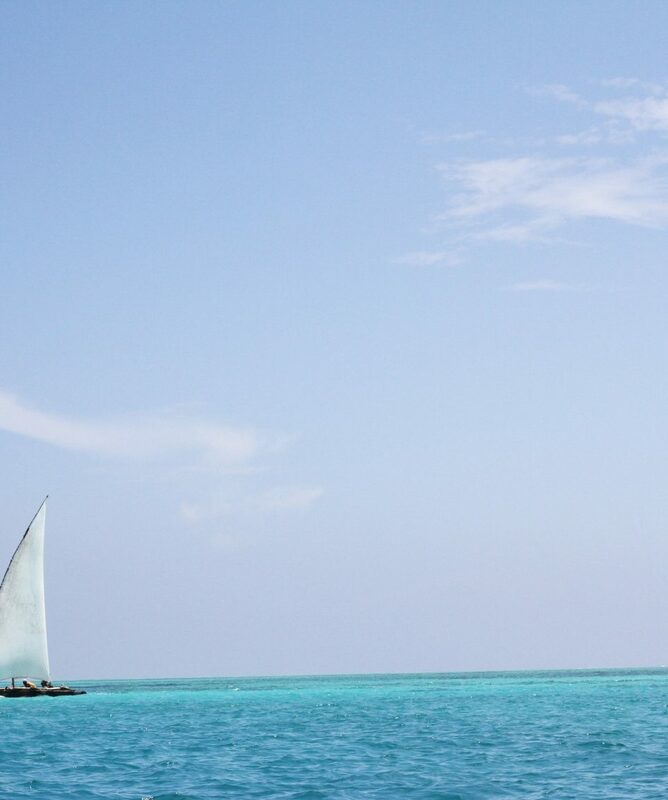 On the coast, Zanzibar is exotic, intriguing and steeped in the unique Swahili culture. 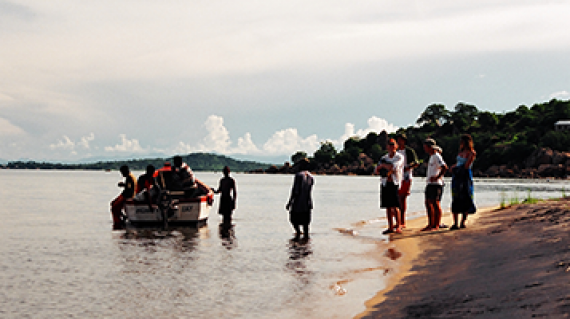 A variety of attractions can be found in this exquisite country such as, forest, mountains and many a rural village, but there is one major attraction – Lake Malawi. There are many small rustic resorts along this fresh water lake where you can kick back on the sand, and enjoy the perfect sunset over this lake. 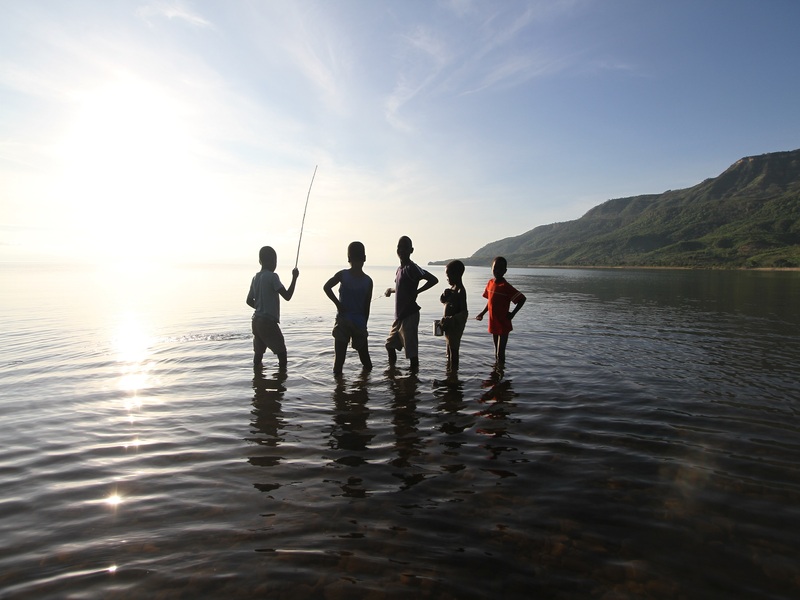 Malawi will offer you the perfect sub tropical climate, allowing you ample time to soak up the sun and work on that tan. Lilongwe is the largest city in Malawi, as well as the capital city. Malawi plays host to just over 12 million people, with English and Chichewa being the main languages.